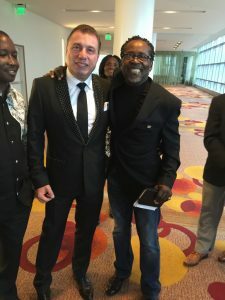 When I joined this 2-year-old Company, Karatbars International, as an Affiliate on July 27, 2013, little did I know that I would be participating in a Company that would impact the monetary system of our entire World in such an AMAZING, and Complete Way. 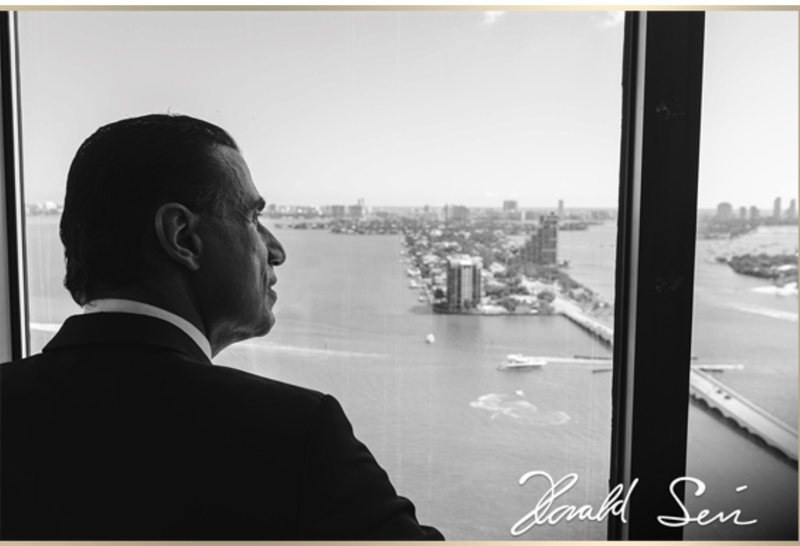 This Company has faced many challenges in my 5 1/2 years of being onboard and has always risen to overcome them. Karatbars International takes decisive steps to complete the visionary mission of building up circulation of gold-backed cryptocurrencies. Today Karatbars International announces that July 4th, 2019 will become the Gold Independence Day. We work really hard to ensure that starting from the Gold Independence Day on July 4th, 2019, a full-featured gold circulation is put in place worldwide and the phrase “I will pay in KBC” means “I will pay with gold”. We make the financial future of the world and are happy to have you around. Get Your Piece Of FREEDOM Now! 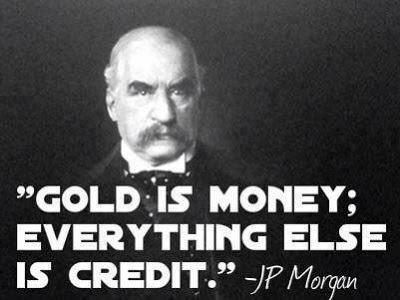 JP Morgan said, “Gold is Money; Everything Else Is Credit. 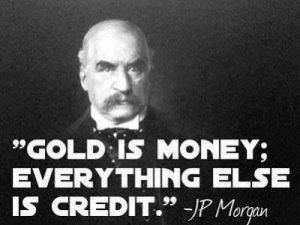 And once you realize this, you will never be poor again!” Ever since the Federal government took the U.S. off the gold standard in 1971, political and financial agencies have tried their best to program the American people to believe that gold has no monetary value. This of course was done to ensure trust and confidence in the fiat Federal Reserve Note, and to propagate the illusion that debt was money, which allowed for a continued expansion of both the currency and government spending. How much Gold Money do you have? There is no excuse, today, for us not having any because what Mr. Seiz has done is eliminated that possibility by creating a way by which you can acquire as little as $10 worth of Cashgold. In addition, he created a way by which we can turn our Cashgold into KaratGold Coins (KBC) that we can acquire on our exchange with our Cashgold at https://www.karatbit.com/ for less than 5 cents each. And if that wasn’t enough, he gave us his GUARANTEE with his Word that by July 4th, 2019 we can redeem every 100 of your KaratGold Coins (KBC) into 1g of gold. Karatbars International GmbH, is an E-Commerce company, who has made available a simple wealth building system with four ways to participate. We all start here – we complete the free registration for our gold savings account and start acquiring Karatbars Gold in small increments. There are No fees of any kind. The account is completely free and takes less than 5 minutes to register. Every time you acquire Karatbars Gold you are building your family’s wealth. As an Independent Affiliate, when you save gold for yourself and share with others how to do the same, you position yourself to be compensated monthly through our Free Unilevel System Compensation Plan. You are virtually in business for yourself in over 120 plus Countries Worldwide. You may choose one of several business packages which position you to generate cash-flow monthly and weekly, through our Dual System Compensation plan. These packages are income producing assets. As Independent Affiliates while we are saving Gold and maximizing our earning potential, we acquire in KaratGold Coins (KBC) & KaratCoin Bank Coins (KCB). These cryptocurrency coins are an additional stream of income that will build massive wealth! A Karatbars Savings Account gives you protection against future financial crisis and rapid inflation. Thank you for taking the time to read this post, and feel free to reach out to me with your questions. And also, please feel free to share it anyone whom you feel may get some value from this article.